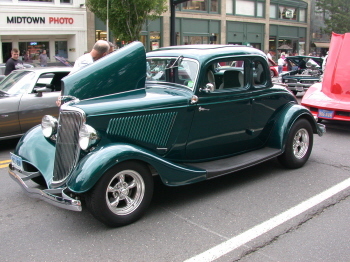 We have had some especially good weekday weather in Connecticut in June and the turnout for cruise nights has been great. 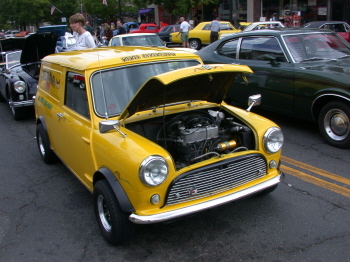 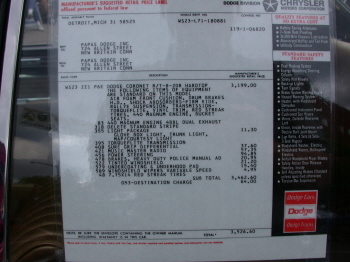 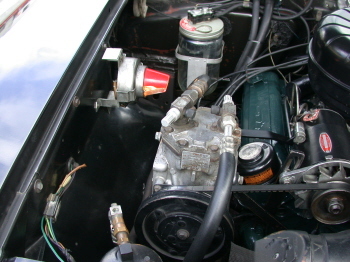 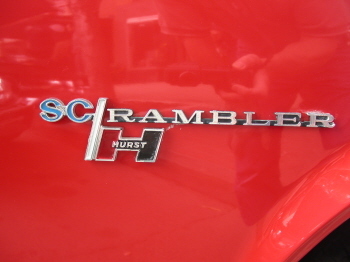 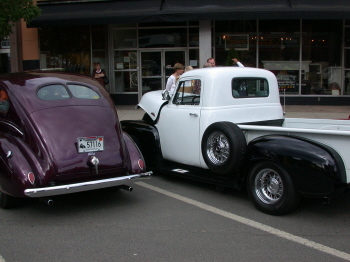 I thought some of the rodders out there might be interested in seeing rods, customs, muscle cars, and unmodified originals that gathered in central Connecticut over the past week. 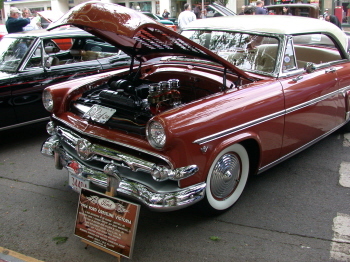 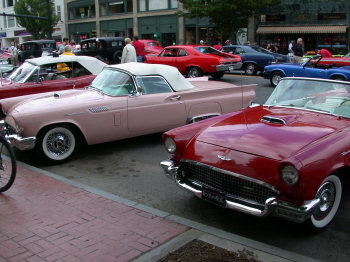 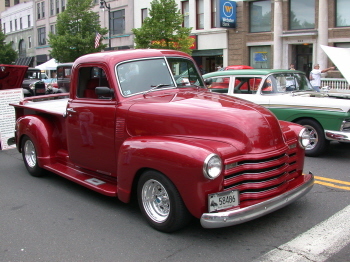 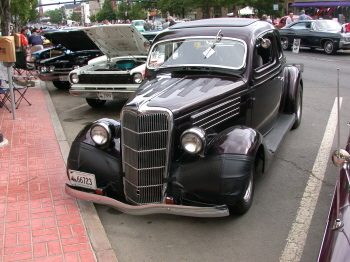 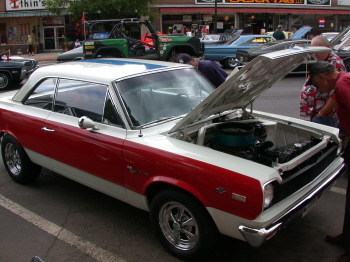 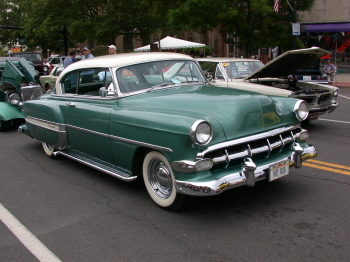 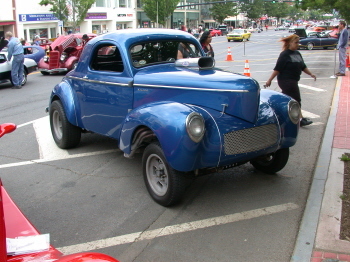 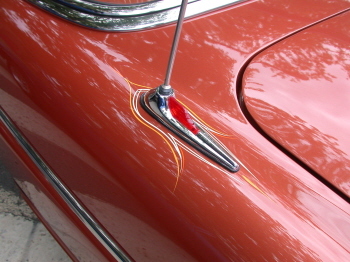 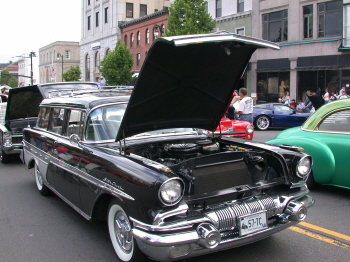 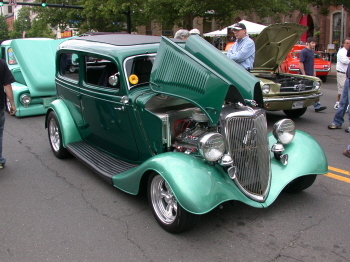 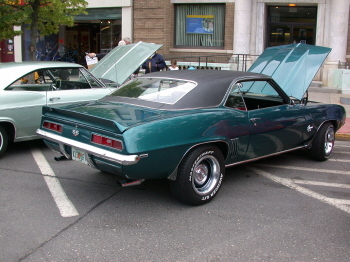 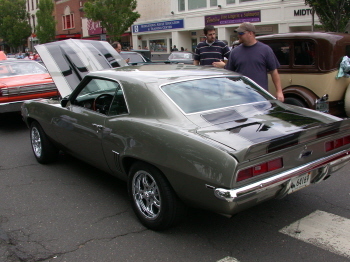 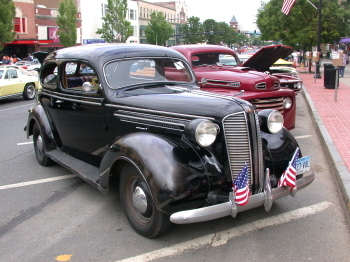 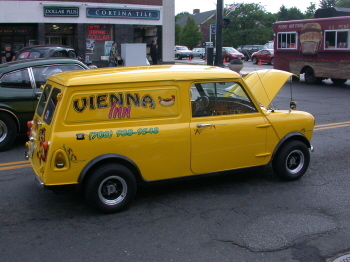 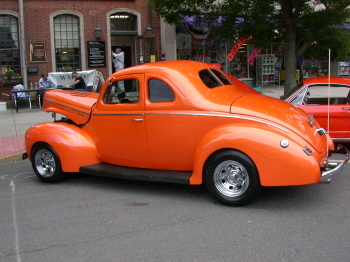 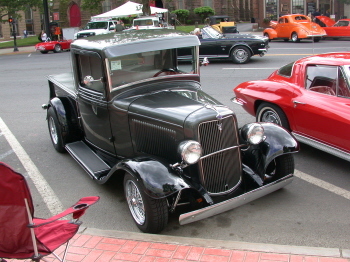 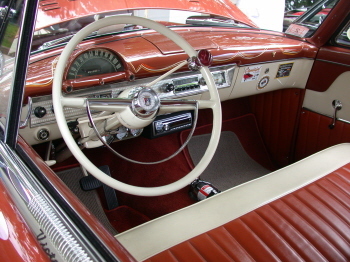 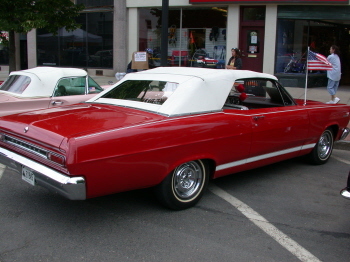 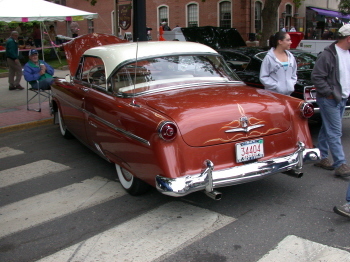 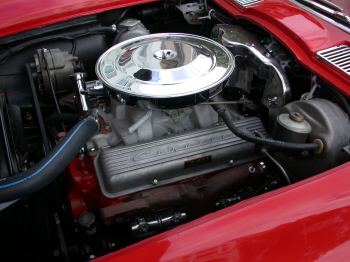 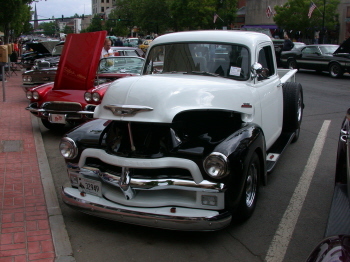 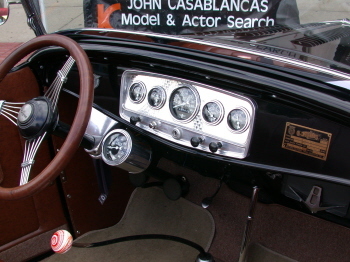 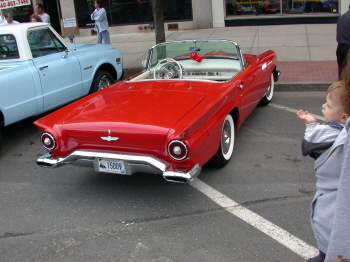 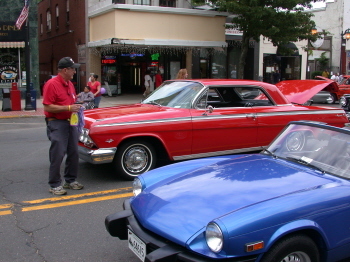 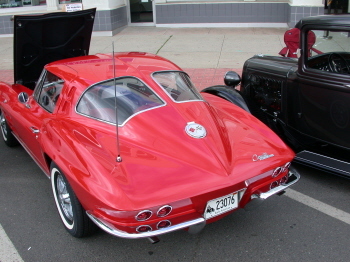 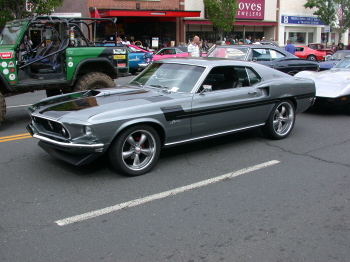 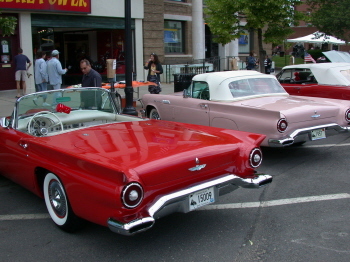 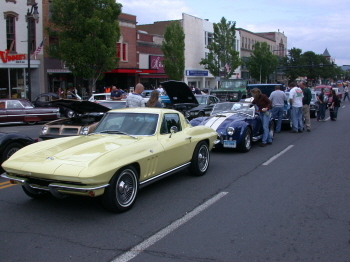 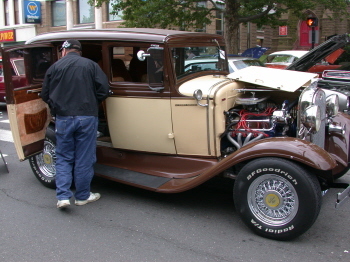 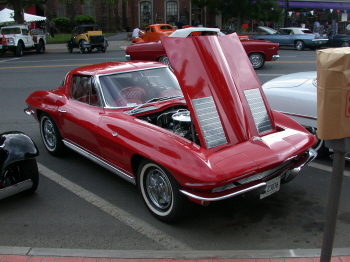 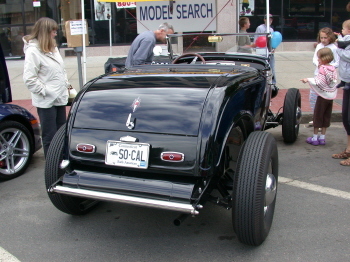 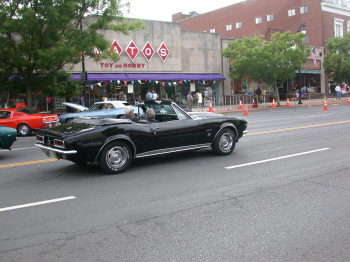 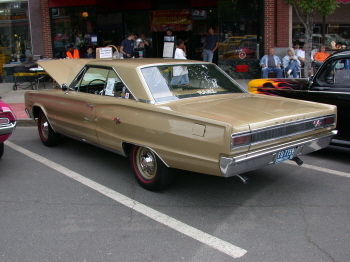 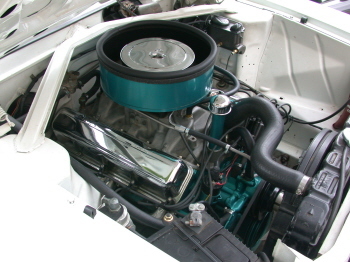 Middletown, Connecticut’s Annual Cruise Night was held on June 14, with approximately 700 cars in attendance. 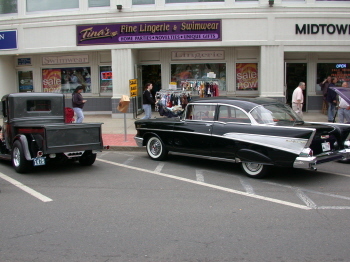 The downtown merchants get behind this show every year and the Mayor’s office supports it as well. 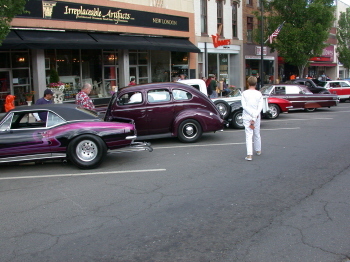 It was a lot of fun again this year, thanks to great weather and the many participants.